Pop quiz! For fresh fish, would you pick: A) something you found in the refrigerator case at a gas station 1,500 miles inland, or B) a fillet served at a long-established restaurant on the coast? We hope that for the sake of your stomach you chose B. Now think about why the restaurant is a better option. The chefs are more experienced, the facility is specialized, and the fresh ingredients are much more readily available—and much less mysterious. See what we’re getting at? 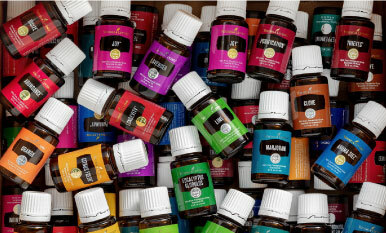 You might be able to pick up a cheap essential oil bottle at your local megamart, but the lack of care, quality, and expertise that goes into that bottle means it will never hold up to Young Living’s pure essential oil. We take our Seed to Seal® commitment to quality—including Sourcing, Science, and Standards—very seriously. If you’re wondering why you shouldn’t settle for anything less than the best, here are some of the factors that make Young Living essential oils the top choice in the industry! Did you know it takes 22 pounds of rose petals to create one bottle of undiluted Rose essential oil? And those roses have to be planted, harvested, distilled, and tested multiple times along the way—not to mention the steps it takes to bottle the oil and get it to you! When you take that into consideration, you can see why every drop is precious. Our single oils contain only one type of oil, and our blends are never mixed with anything that’s not listed on the ingredients. If you thought having a pop quiz sprung on you was tough, you won’t believe the number of tests our oils go through! Our Quality Control team uses a battery of physical, chemical, and microbiological tests to measure the exact components and properties of our high-quality essential oils. For example, one test, called Inductively Coupled Plasma Mass Spectrometry (ICPMS), is used to measure levels of heavy metals down to the part per billion level. That’s like singling out one drop of water in an entire Olympic-sized swimming pool! Each Young Living product runs through about 15 different tests, and each test is repeated three times. If the product passes those first 45 tests, it goes off to be blended or bottled. Then, it’s tested again! By the time you use one of our products, the oil has gone through about 90 tests to ensure the highest quality. We don’t skimp on our equipment! Our labs have some of the most advanced scientific equipment available. In fact, Young Living is the only essential oil company to own two Isotope Ratio Mass Spectrometry (IRMS) instruments! IRMS testing is just one method we use to definitively know whether an oil is natural or synthetic, so we know every drop we deliver to you is authentic. Young Living is a pioneer in the essential oil business. We’ve been producing pure essential oils longer than anyone in the industry, which means we have an incredible amount of historical data. Because of our experience, we know when our botanicals are most potent and ready to harvest. At our Whispering Springs Farm in Mona, Utah, we test lavender clippings to identify the optimal time to harvest and ensure that the oil we distill on site will have the optimum potency when you open the bottle! We can never know enough about our products! We’ve already conducted more than 22 clinical studies this year to check safety and efficacy and make sure our products are backed with scientific data. High-quality oils can’t come from a low-quality source. 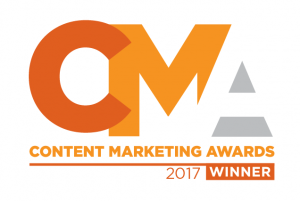 That’s why Sourcing is a pillar of our Seed to Seal commitment. Before we even plant one seed at a Young Living farm or a partner farm, our scientists test the soil, water, and other environmental factors to make sure everything meets our standards. Our oils can be used in a wide variety of ways! They’re wonderful for aromatic uses like diffusing Purification® to banish musty odors, inviting the sunny aroma of Lemon into your home on a rainy day, or helping your child get ready for bed with the soothing aroma of Lavender. 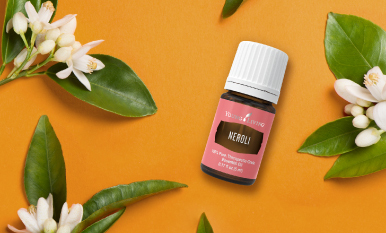 They’re also great to use topically, including dabbing R.C.™ on your wrists for a fresh scent, using Peppermint for a refreshing foot massage, or adding a few drops of Frankincense to your nighttime moisturizer. 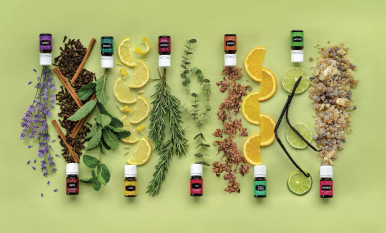 Our Vitality™ oils are a great way to enjoy the internal benefits of our oils. Try taking DiGize™ Vitality™ before a meal to support your wellness regimen,* or use a few drops of Grapefruit Vitality to add a boost of fresh flavor to your favorite foods and beverages! Every 15-ml bottle of Young Living essential oils holds about 250 drops; and when every drop is pure and powerful, distilled from the very best botanicals, 250 drops can go a long way. Get some ideas of what you can do with a 15-ml bottle of oil here! Learn about the ingredients you’ll never find in Young Living products, and check out our top 7 picks of oils you won’t want to live without! 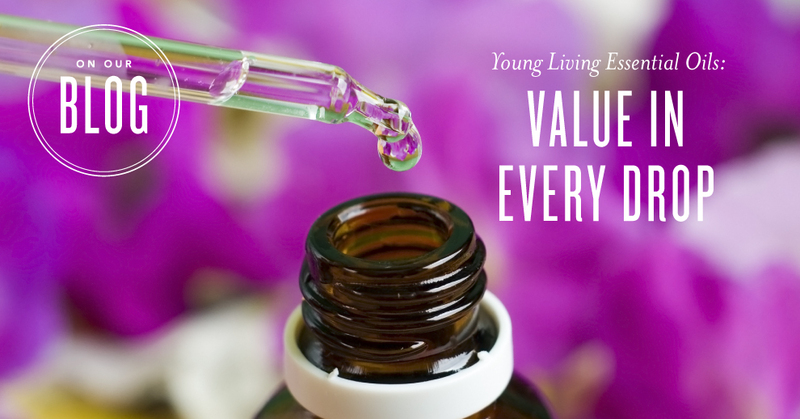 Why do you choose Young Living’s pure essential oils?